Pilgrim or Tourist? 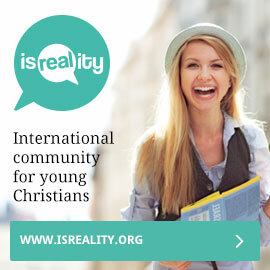 Helping Define the Modern Christian Visitor to Jerusalem? In Part 01 of our series, we learned that there has been a continuous flow of Christian pilgrims from the very early days of the Church. Today, Christians visit the Jewish state more than any other group, usually above the 50% mark. In Part 02, we learned about the ‘tourist factor’ that has helped to stimulate Christian visits. Promotion of Christian Biblical Tourism has been a constant since the Six Day 1967 War. In Part 03, we have seen that this ‘continuous flow’ and ‘tourist promotion’ has resulted in increased visit by Christians to Jerusalem and Israel. They come from all over the world, including countries that do not have diplomatic ties to Israel (including Indonesia and Malaysia and parts of the Arab world). Concurrently, visits to Jordan dropped dramatically after the Six Day War. Jordan once controlled eastern Jerusalem but once that ended, tourist numbers dropped, too. In Part 04, we will examine the important question: are modern Christian visitors ‘pilgrims’ or ‘tourists’ or both? We need to construct a contemporary definition, though this will not be easy since modern Christian visits are truly fluid and versatile grass roots movement of highly motivated and passionate people. It is not ordered by ecclesiastical or political command. 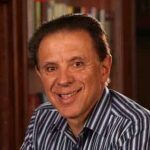 With modern Christian visitors, there can be a mixture of motives, including spiritual, emotional, human interest, and leisure, the proportions of which are hard to measure and vary from group to group. Modern tourism often blurs the distinction between ‘pilgrim’ and ‘holiday-maker.’ Whenever there is a recreational component to the tour, it is easy, perhaps lazy, to simply call such visits ‘tourism.’ After all, a faith-filled believer, boarding a plane and travelling to the Middle East, is a complex, fluid, and semi-unstructured or ‘avant-garde experience’ with an undeniable spiritual motivation. …in Jerusalem the pilgrim has been palpably replaced by the visitor, and, in fact, by the tourist; holy places have declined–the word is chosen advisedly in the present context–into the secular status of historical sites….Contemporary visitors to Jerusalem do not lack for piety on occasion. But very few of them are there…in fulfilment of a religious obligation (PETERS 1986:74). Just as in Israel, there has been controversy of ‘Who is a Jew?,’ the same applies to the Christian visitor: are they ‘pilgrims’ or ‘tourists?’ There are some practical implications to this question. For example, there has been conflict between the Ministry of Tourism and the Catholic-dominated Pilgrimage Commission regarding the former’s requirement that all groups must employ an Israeli-licensed guide. The Commission rejects this and says that qualified priests and pastors can do the guiding themselves. After all, most Israeli-licensed guides do not share the faith of the groups they are leading and treat it like a job, with a strong incentive to push for commercial activity (e.g. encouraging visits to gleaming souvenir shops and diamond showrooms). Such guides, while capable of communicating facts and fulfilling practical responsibilities like helping the visitors check-in to their local hotel, are not able to identify or support the spiritual emphasis. The Ministry of Tourism argues that the guide and spiritual leader of the tour ‘complement’ each other and can work well together; after all, the guide is strong in local knowledge that can be helpful on tour (e.g. where is safe to go and where is not). After much discussion, the Ministry of Tourism then said that authorised clergy could guide only at Christian sites, while the Pilgrimage Commission replied that all of Jerusalem and all of Israel are ‘holy’ and thus legitimate places to lead spiritual visitors. Then an arrangement was made that a limited amount of clergy who held ‘green cards’ from the Pilgrimage Commission could be guided by the pastor. Israel has several thousand licensed guides, including ethnic Arabs, and their gainful employment has been of a high concern to the ministry of Tourism. 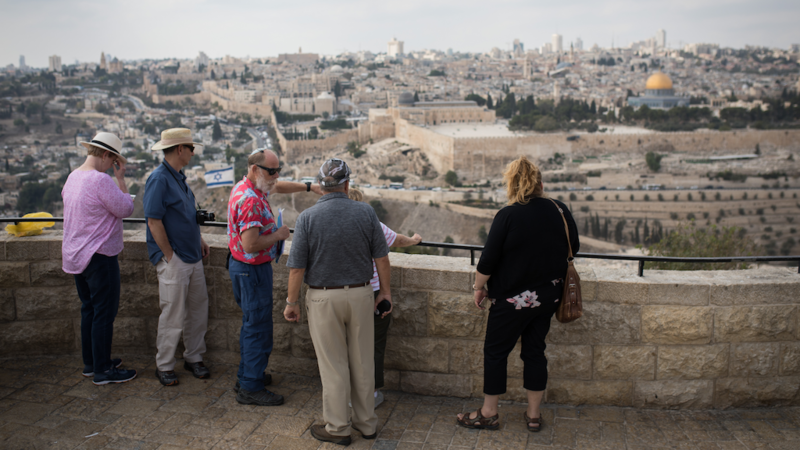 The Pilgrimage Commission claimed they were never against Israeli guides, but simply wanted to maintain the tradition of clergy-lead tours that have ensued for centuries. Seeking to define a Christian visitor to Jerusalem as a ‘pilgrim’ is not as easy as it is for other holy cities. We learned earlier that there is no Biblical or apostle command that Christian believers must visit the holy city. Christendom does not have a single spokesperson who can speak clearly and indisputably on behalf of all Christians about what constitutes a ‘pilgrim.’ The various streams of Christendom have vastly different attitudes towards a Jerualem visit. Catholics and Orthodox highly venerate holy sites and are oriented towards ‘place and space.’ Protestants, particularly evangelicals and Pentecostals, are not at all enamoured by holy places and are more interested in natural things like the Sea of Galilee and Mount Carmel, or educational sites like archaeological ruins and places like Nazareth Village, a reconstruction of the Nazareth of Jesus’ day. The physical act of pilgrimage is almost universal: the only major culture from which it is largely absent is Protestant Christianity (Barber 1991:2). The question is, does this perceived lack of a ‘physical act of pilgrimage’ (of which there are as many variations as there are pilgrims), or Peters non-‘fulfilment of a religious obligation’ mean that Protestant visitors to Jerusalem, who constitute a large percentage of the total Christian number, and other Christian visitors, are not pilgrims? Does it even matter what a Christian visitor thinks of himself or herself – pilgrim or tours – when they come to Jerusalem? Short answer: Yes!